Yes, Douro Valley is known by its wine tours and wine tastings, sure, here is produced the Porto wine (Port wine, the one and only) and nowadays some of the best table wines in Portugal are produce in Douro Valley as well. The best wineries in Douro Valley and the Porto wine cellars are ready to make your trip memorable even if you are not a Wine Lover. The Port wine cellars have a certain magic to it. Located in Douro river south bank just facing the historical Porto city’s center and its colors. The port wine cellars are secular, and by visiting you will be able to feel the environment in which the trading of wine occurred back in the day. The earthy scent of the floor, the humidity of the air next to the river, it will be a wine tour that will take you out on a journey dated from immemorial centuries. Chances are at the end of your 3-day tour or 5-day tour you might (or might not, it is totally fine) end up changing your opinion about wine and wine tasting. But let’s start slow, no promises, only facts. Douro Valley is a Unesco protected site, rich in natural diversity and the best place to relax. You will probably have no internet connection in some points, and believe me, this will be a positive thing. No worries you will Instagram those beautiful photos later while enjoying the starry night at your comfortable hotel suite. While during the day, you are just making memories for a lifetime, having this quality time amongst nature and those you love. Experience entering into the Douro Valley trough a river cruise, feel the change of scents, notice the differences in the landscape, and observe the vineyards and its colors. 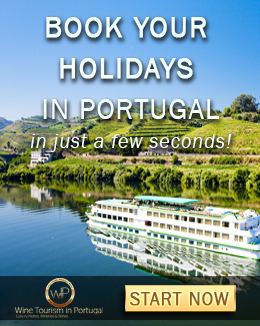 There is a wide range of cruises you can choose from, and here you can find only the best cruises in Douro Valley. Our Douro Valley tours and Porto city tour will take you to secular, historical places. Full of mysteries and stories to tell. Led by locals our tours are private tours or in small groups. this way you will be able to ask all the questions and have a real conversation with the person guiding the tour. This will make your experience and memory to treasure. Ate you a fan of scenic landscapes? Here is the best seller for that purpose. The historical train in Douro Valley. Read more about the experience here. Lisbon is the Portugal's capital, vibrant and trendy. Its history has centuries to be told some of them just at open sky. Everything in Lisbon is artistic, secular and worth a visit. Lisbon wineries and Lisbon wine tastings are full of history too. If you are in Lisbon don't miss the Cultural and wine tour even if you are on a short schedule. 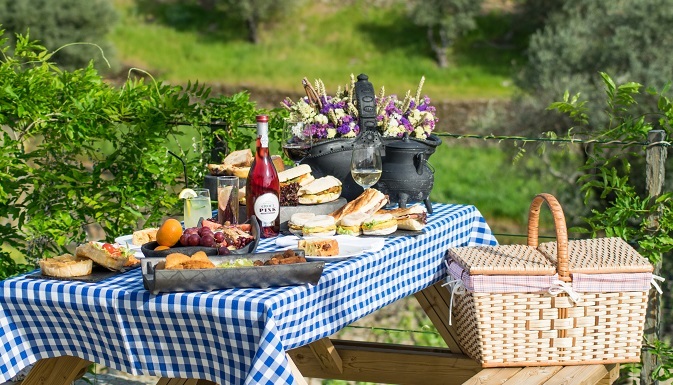 Picnics in the vineyards are awesome. Why? How is the weather in Portugal? Well, sunny and pleasant in about 350 days per the year. 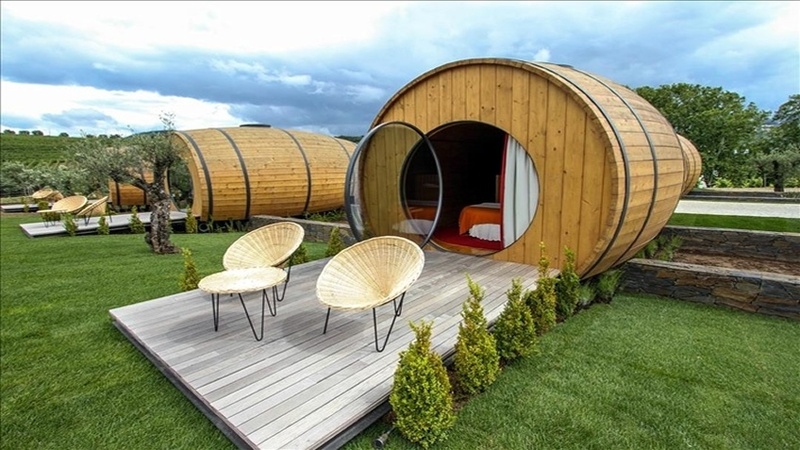 Just perfect for a moment outside in a scenic spot right in the middle of the vineyards. A basket full of delicious goodies will be handed out to you so you can savor the traditional Portuguese food and wine. Where to find more about this picturesque journey? Read all about our Picnics here. Your Douro Valley stay will most likely be in one of the best Quintas in Douro. A Quinta is a secular manor house, full of history. 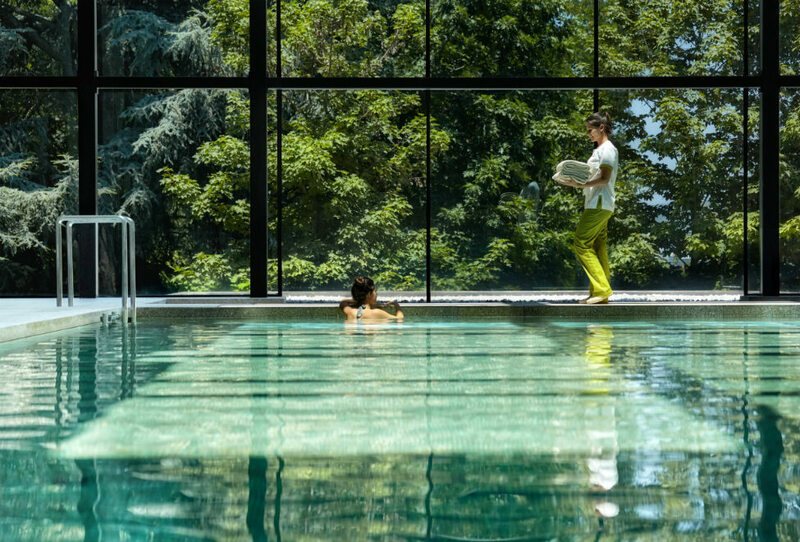 Located in the property are also the vineyards, the winery and often the organic vegetable garden where the cuisine picks the ingredients fresh for the daily meals. 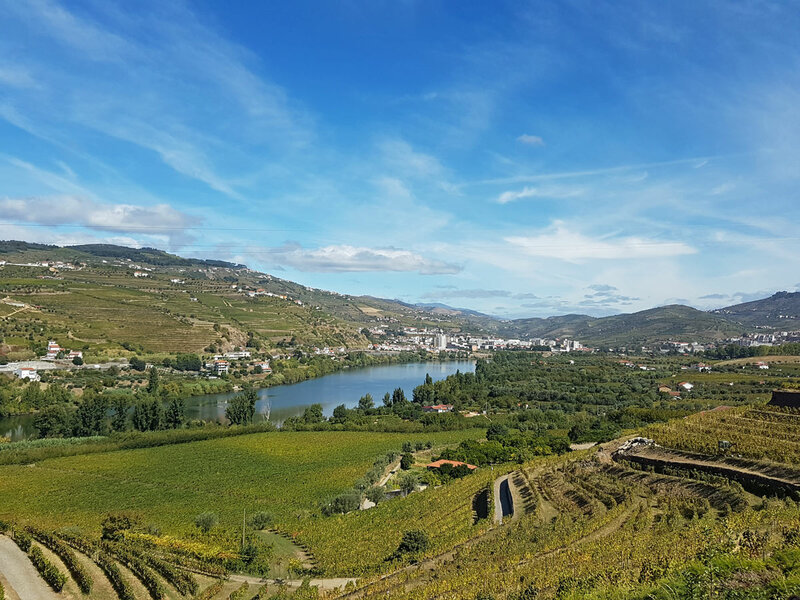 Imagine you book a 7-days tour in Douro, eventually in this wine country you will be inspired to go wine tasting, if so here is How to choose the right wine tasting? Worry not, its ok if you don’t know the fancy wine vocabulary (you can learn it here, just in case), its ok if you don’t know which wine you prefer. It’s ok if you don’t change your mind, but believe me, the wine tours are still worth it by all the environment. Those guiding the tour will not use a lot of technical wine vocabulary and will answer all your questions, as they are usually the agricultural engineers, the owners, a local wine savvy or someone in charge of running the wine business for years and years… Besides the wine, these people have great stories to tell. Be ready to learn about history, culture, fun facts, all the ingredients for a memorable time gathered around the same table. So typical of Portugal! What is the best time of the year to visit Douro Valley? 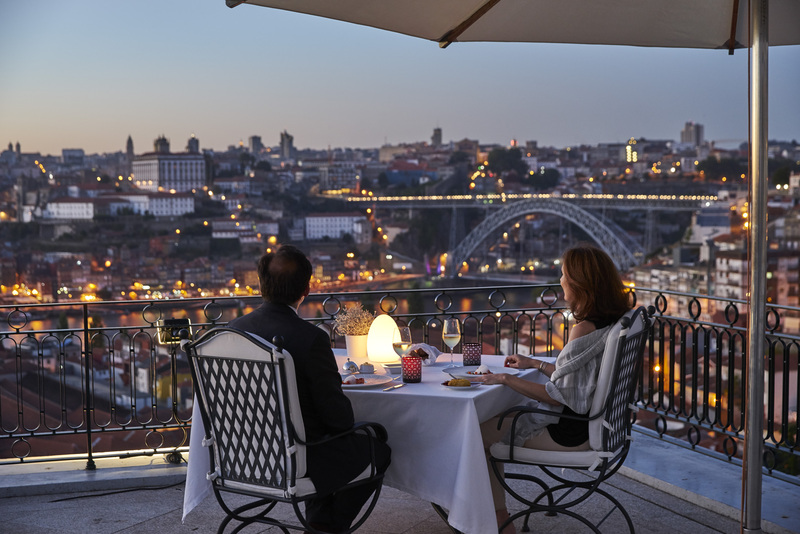 In Douro you will find premium accommodation, boutique hotels, luxury five star hotels and secular Quintas that have developed into some of the must-stay places in the Portugal. Like the French Chateux, they have this aura and authenticity. When booking from Wine tourism in Portugal, the tour will consist of a diverse itinerary so you appreciate your vacations to the fullest. 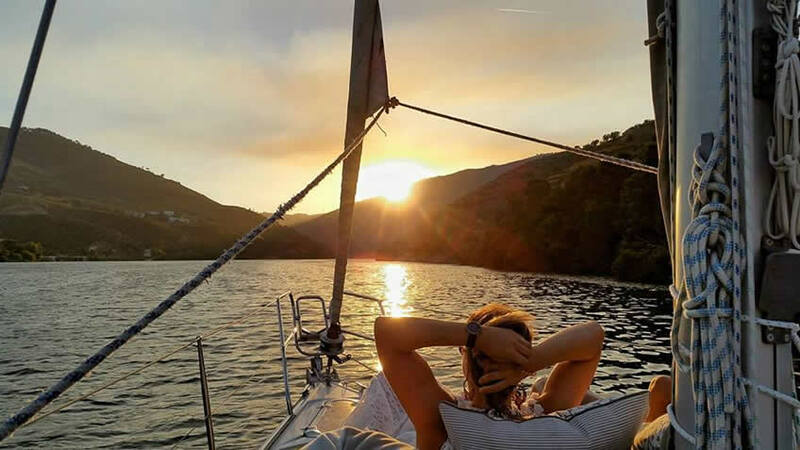 Including spa massages, private cruises, cooking workshops, wine-maker for a day experiences, and the whole range of wine tasting and wine and food pairing, from picnics to Michelin star meals and chef’s table experiences. 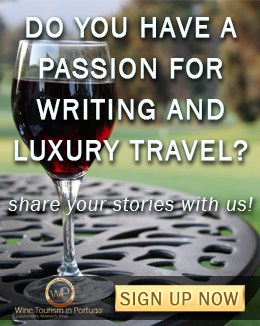 What is luxury travel? Well, this is certainly luxury travel. Book now Quinta da Pacheca Barrel room, in the heart of Douro Valley, before its too late. Now it's time to stop thinking about it and to finally the put “Happy feeling” into your new year. Book now your dream vacations. Yes! 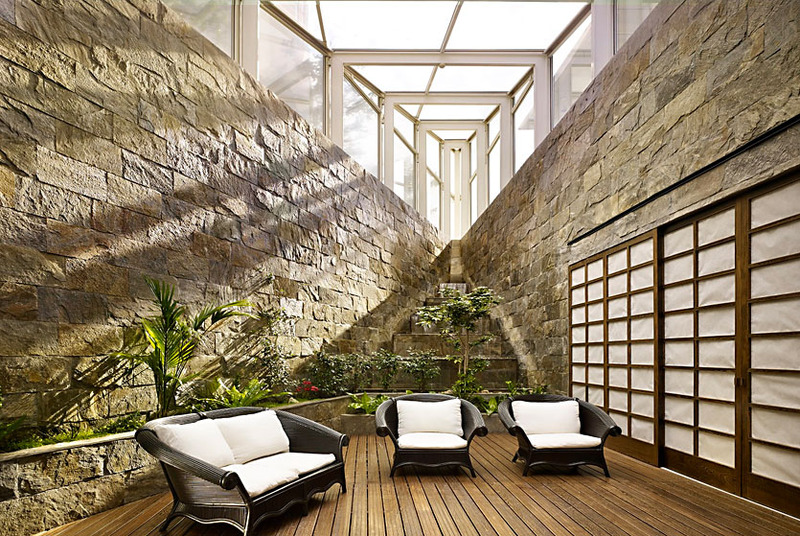 We recommend you book it in advance while the best places are still with some availability. So you can enjoy the most of your 2019 spring break!